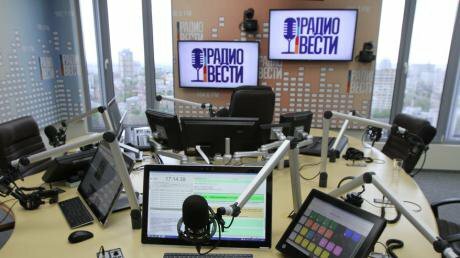 March 2017: Radio Vesti's main broadcasting operation comes to an end. Source: Radio Vesti. Since 4 March, you can no longer tune into Radio Vesti — Ukraine’s only talk radio station —in Kyiv. Prior to this, nearly all of the radio station’s journalists resigned, as well as most of the station’s technical staff. 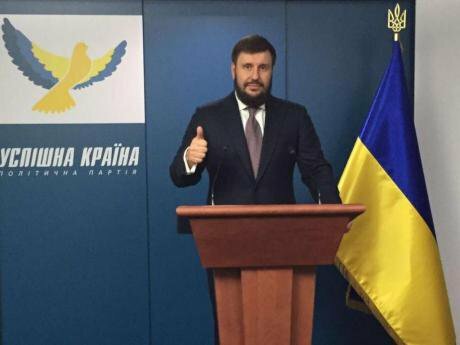 Radio Vesti stopped its broadcast operation after a decision by the National Television and Radio Broadcasting Council, which regulates Ukraine’s airwaves. The management of the Vesti Ukraine media holding, which owns the station, believes that this decision is direct evidence of censorship in Ukraine. Everyone here is right, but, as always, no one is telling the whole truth. 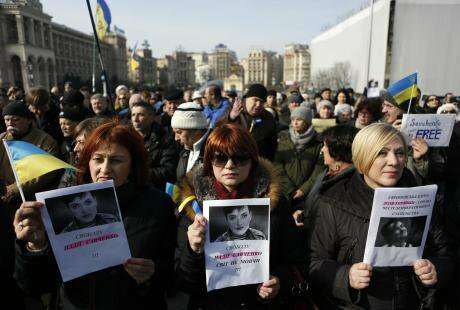 Criticising the general framework of Ukraine's post-Maidan discourse is becoming more difficult. (c) Sergei Chuzavkov / AP / Press Association Images. 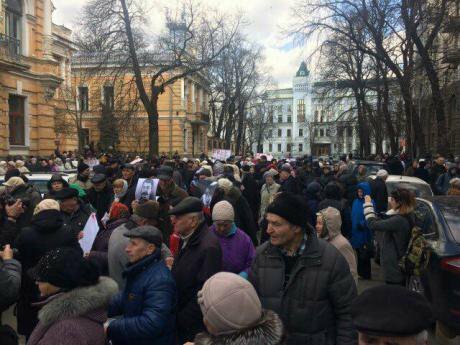 All rights reserved.Radio Vesti definitely caused problems for the authorities. The powers-that-be weren’t afraid that criticism of the government would make it onto the airwaves — there’s no problem with that. Or that the station would start promoting anti-Ukrainian attitudes — though there were concerns about this. But there’s another truth, too. 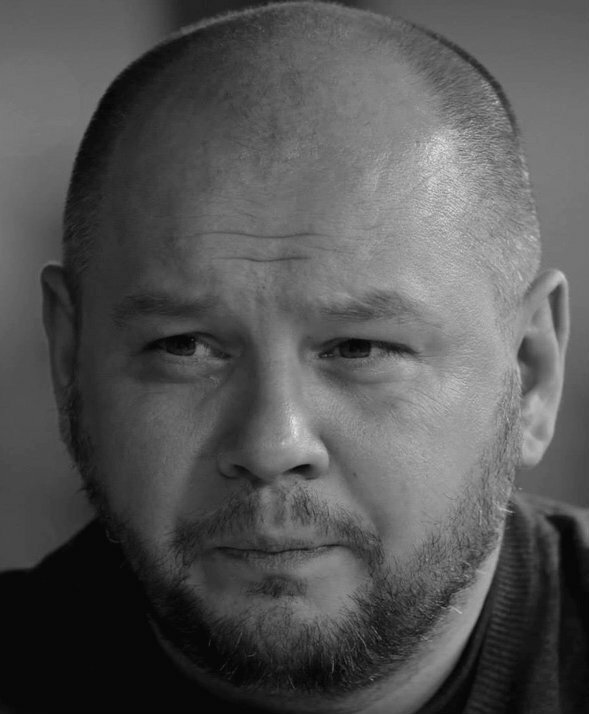 Certain people wanted to use Radio Vesti for the return of Alexander Klimenko to Ukraine. There were stories written about Klimenko's political party. After a time, the station began to operate “stop list” — a secret list of guests forbidden from appearing on air. Aider Muzhdabaev and Evgeny Kiselyov, prominent journalists who were previously welcome guests, found themselves on it. June 2016: Alexander Klimenko appears at a Uspishna Kraina ("Successful Country:) forum on tax reform. Source: Uspishna Kraina. According to my information, it was people who were against the station’s new management that were included in this list. And Muzhdabaev is sure that this was part of a broader scheme.